LAHORE, Sept 20 (APP): Federal Minister for Railways Kh. Saad Rafiq on Monday met Punjab Chief Minister Muhammad Shehbaz Sharif, and congratulated him on marvelous success of PML-N in bye-election of NA 162. He said that people once again had rejected those indulging in sit-in politics. He said conscious people of Pakistan knew who was serving them selflessly and who was indulging in politics of anarchy. The Chief Minister said that politics of allegations and lies had no value before service, honesty and transparency. Those creating hurdles in the way of progress and prosperity of the country should quit negative politics, he added. Shehbaz Sharif said the PML-N believed in politics of values. He said that under the leadership of Prime Minister Muhammad Nawaz Sharif the country had been put on the road of progress and prosperity and all out steps were being taken for public welfare. He said that the results of bye-elections were a proof that people were with those serving them selflessly. He said that the results of bye-elections were proof of the fact that PML-N leadership was popular among the people like 2013 while people had rejected the politics of allegations and lies with the power of vote. indulging in politics of sit-ins and people had once again given their decision that there was no room for politics of chaos and anarchy in the country. He said that journey of selfless service to the people would be continued with more determination. Speaking on the occasion, Kh. 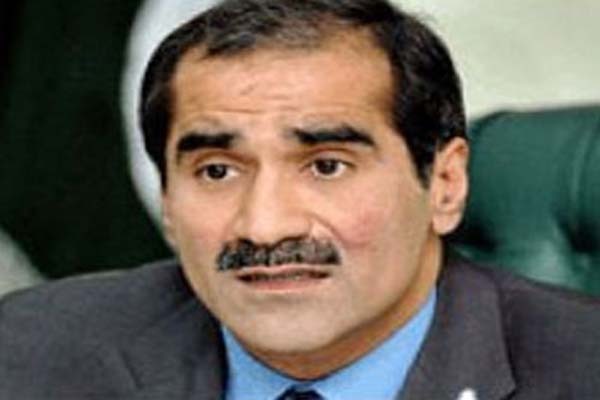 Saad Rafiq said that victory of Muslim League-N on the seat of opponents in Chichawatni was a proof of the fact that people loved party leadership.